This little guy is 6 months old! With a name like Memphis, hes going places! 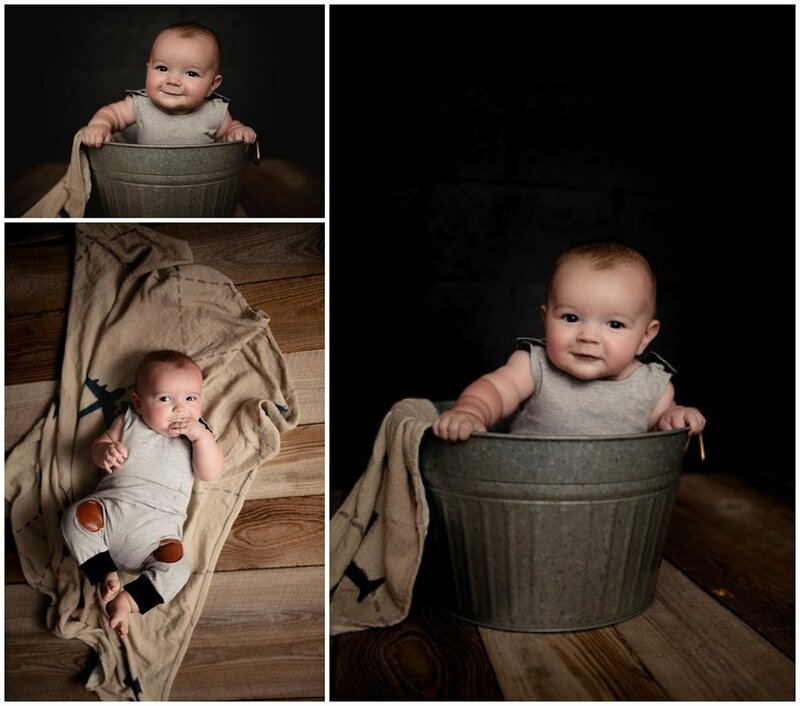 From his tiny toes to those adorable cheeks I cannot wait to work with this family for milestones to come!